I have listened to several of Barbara Venkataraman’s books including the first and third Jamie Quinn mysteries, Death by Didgeridoo and Peril in the Park. 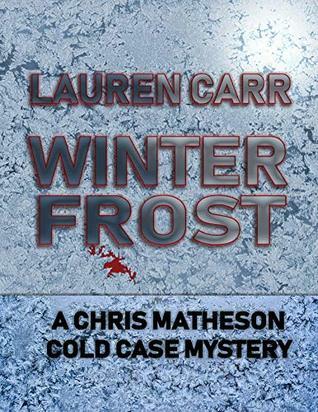 This is the second book in the series so I kind of knew what was going to happen in Jamie’s personal life but I still liked finding out how it happened and, of course, there was a mystery to solve. I like Barbara Venkataraman’s style of writing and her sense of humor. I also think the narrator of the Jamie Quinn series is perfect for these stories. 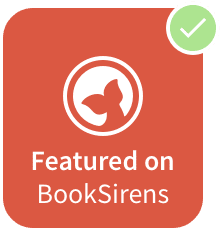 Even though there’s a murder to solve, it is still a fun and quick read (or listen). 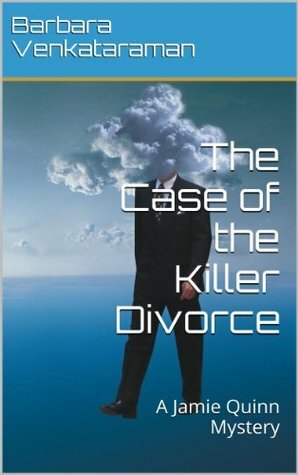 I definitely recommend The Case of the Killer Divorce. It is part of a series but does stand on its own. 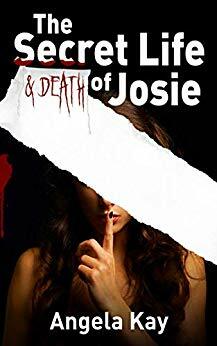 Her latest works are: “Death by Didgeridoo,” and “The Case of the Killer Divorce,” and “Peril in the Park, in her Jamie Quinn mystery series.” All of her books are available on Amazon Kindle.